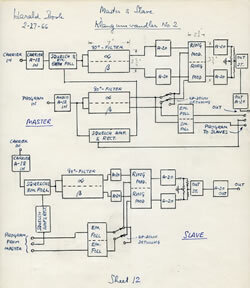 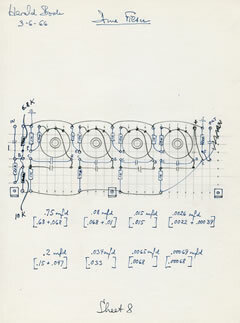 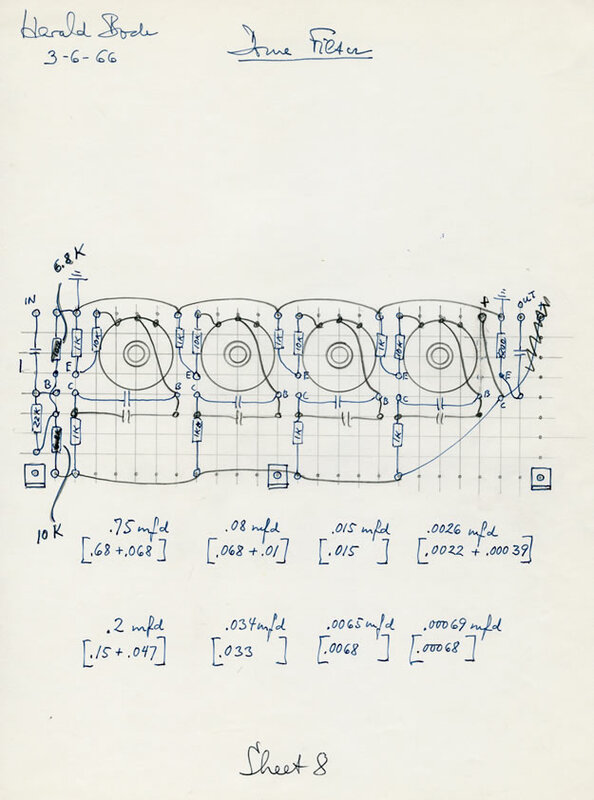 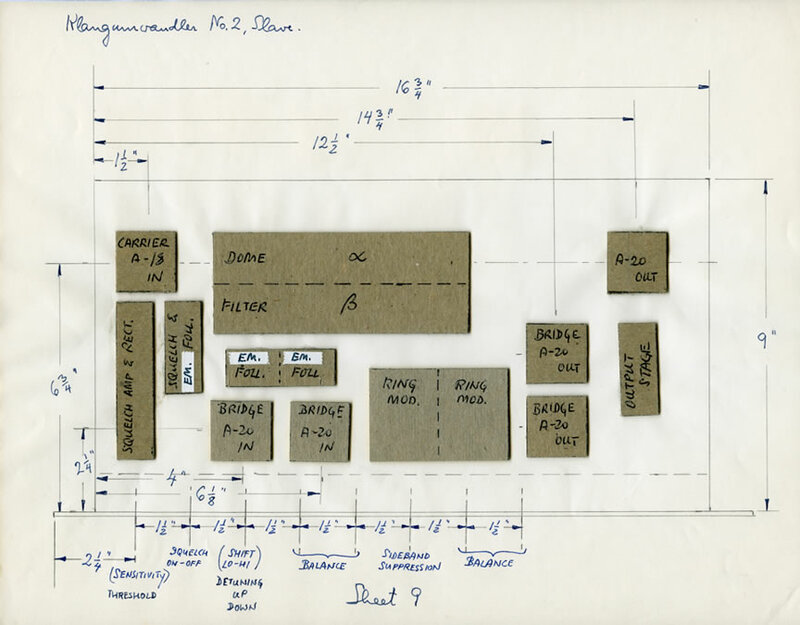 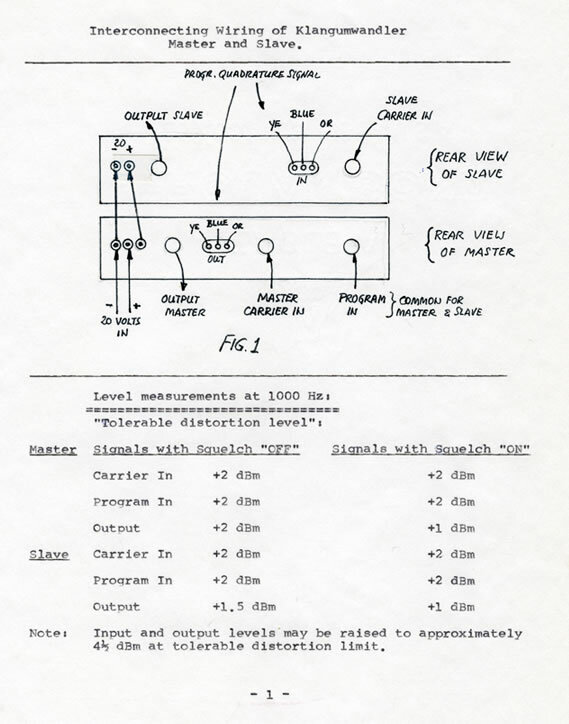 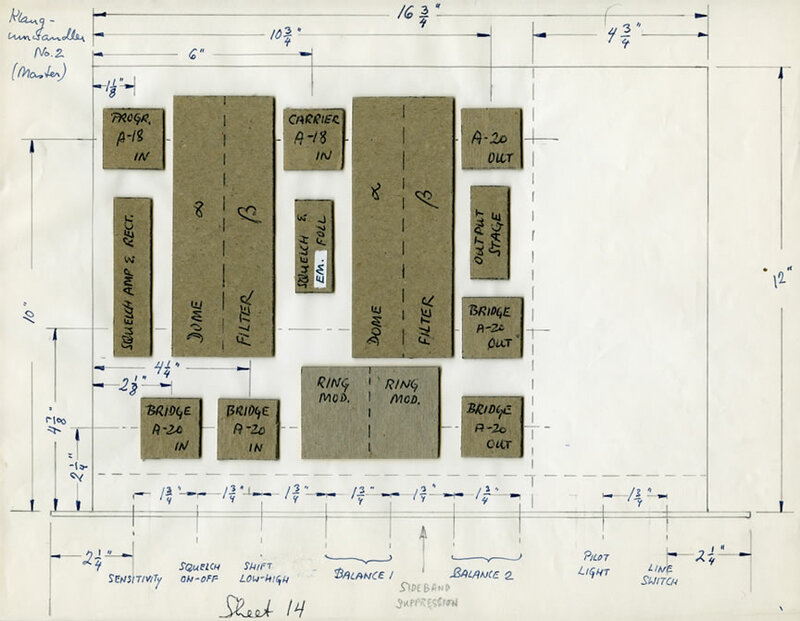 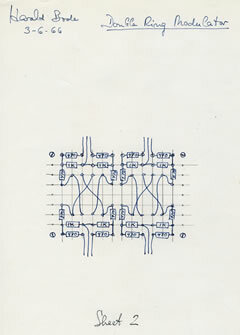 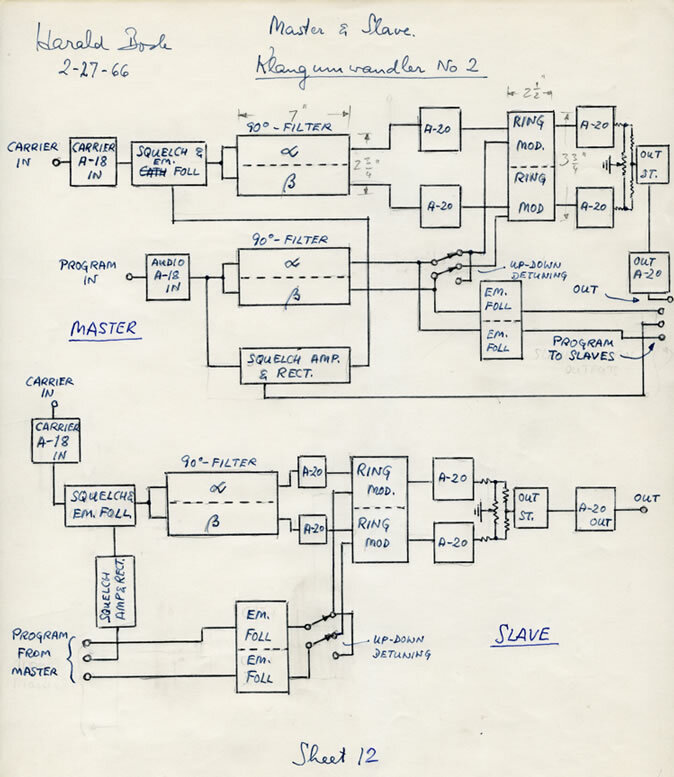 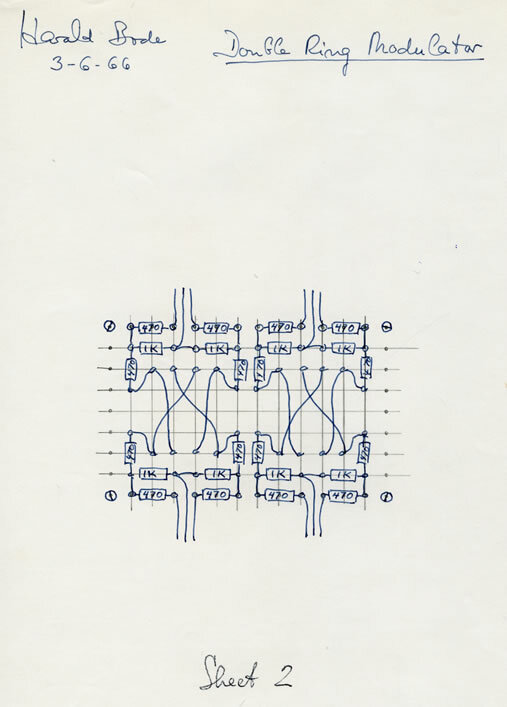 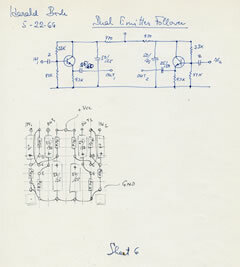 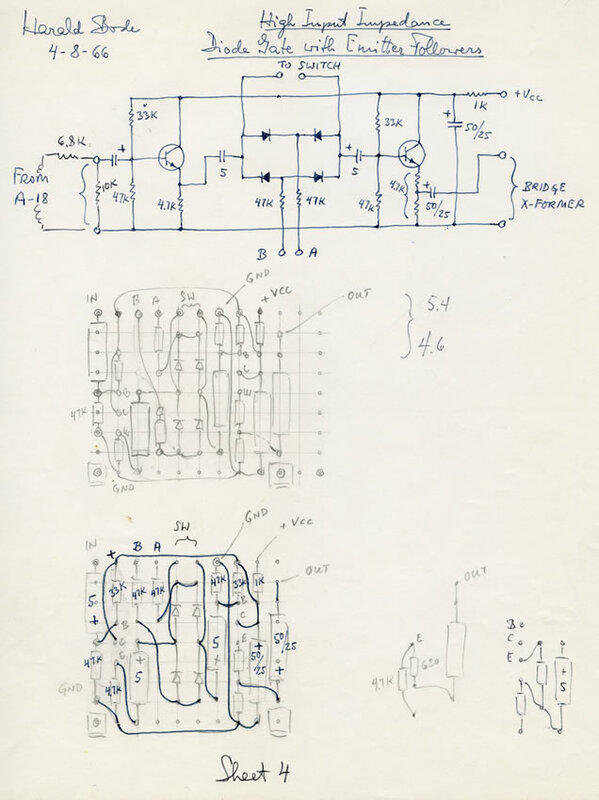 During the early and mid-1960s, Vladimir Ussachevsky commissioned Harald Bode to design and build Klangumwandlers (frequency shifters) and ring modulators for the Columbia-Princeton Electronic Music Center in New York. 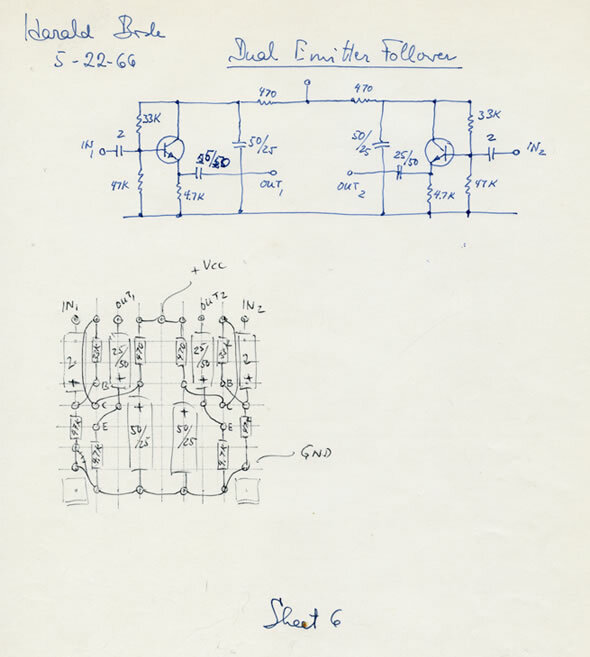 The two men developed a great relationship and correspondence regarding the instrument development. 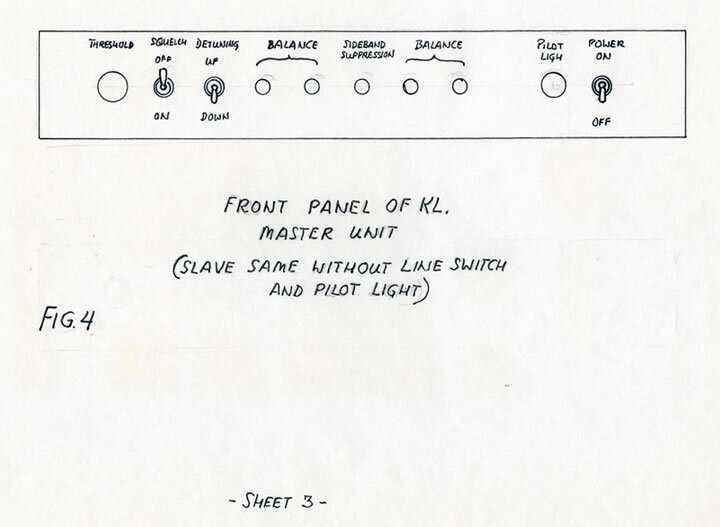 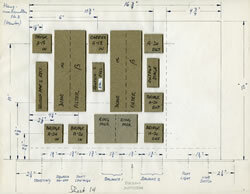 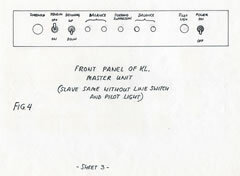 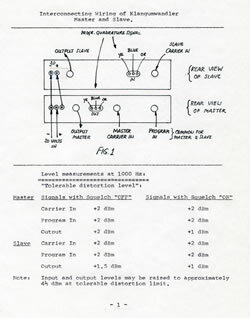 The following scans are from Harald’s files, and feature special Master and Slave Klangumwandler units, which were unique to Ussachevsky and the Music Center. 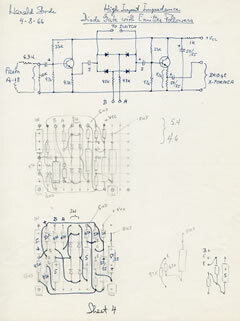 They are a good example of Bode’s design files and demonstrate the exceptional quality and rigor with which he developed his instruments.